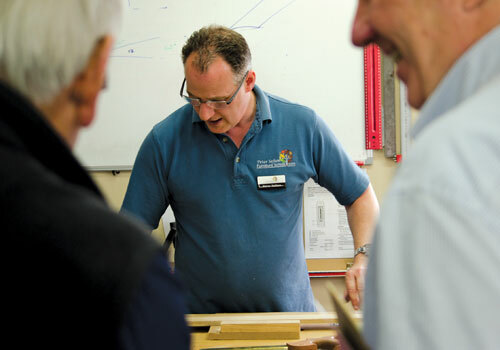 Woodworkers Workshop are having a Hand Tool Day, so why not visit the workshop, meet Peter Sefton and see professional demonstrations. There will be loads of tools for sale alongside hand tools sourced from some of the best English tool makers, plus you can get expert advice on buying tools and Peter will be demonstrating Hand Tool techniques. On Saturday 28 November, 10am-4pm, they believe they have the best in-house routing demonstrations set-up in the UK and see expert demonstrations from quality imported US Brands such as WoodRiver - exclusive to Wood Workers Workshop, Incra, Woodpecker and Easy Wood Tools. You can get expert advice on buying tools and Peter will be demonstrating Hand Tool techniques.